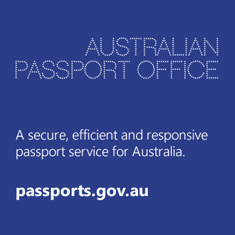 Welcome to the official website of the Australian High Commission in Nauru. We invite you to access the resources and information contained on this website or contact us if you wish to make a general inquiry. Australia is a close friend and partner of the Republic of Nauru. 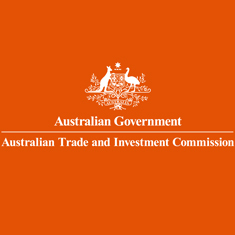 Australia enjoys good relations with Nauru as its largest trade, investment and development assistance partner. In 2017, Australia and Nauru agreed an Aid Partnership Arrangement outlining our mutual priorities and joint commitments for Australia’s development assistance through to September 2019 to assist the Nauruan Government achieve its development goals. The Australian Government shares a common aspiration for a stable and prosperous Nauru. Australia itself is a stable, democratic and multi-cultural society with a strong competitive economy and a tradition of scientific and innovative excellence. The quality of life enjoyed by people in Australia is one of the highest in the world. 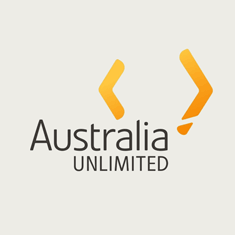 This website contains more information for people interested in going to Australia. Applications for the 2020 Australia Award Scholarships are currently open. 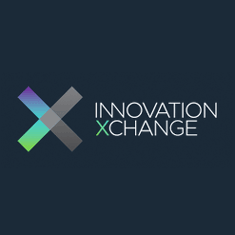 The closing date for applications is 30 April 2019 (11:59pm Nauru Time). Late applications will not be accepted. For more information click here. 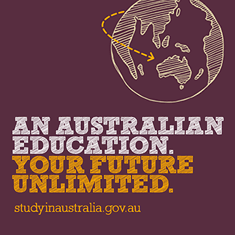 To enrol, check or update your enrolment details by visiting www.aec.gov.au. The deadline for enrolling or updating your details for the federal election is 8pm, Thursday 18 April 2019 (Australian time in the electorate you’re enrolled). You may visit the High Commission during the opening hours above to vote. Members of the public must provide photo ID in order to gain access to the High Commission. ID is not required to vote. Please call the High Commission or email consular.nauru@dfat.gov.au if you have any specific enquiries regarding voting arrangements at the High Commission. We are also on Instagram. Please follow us to learn more about the day-to-day activities of the High Commission supporting the people and Government of Nauru, as well as Australia's cultural, development, humanitarian, business and sporting links within the region. 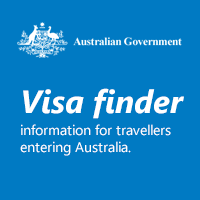 Australian citizens visiting or residing in Nauru are encouraged to register on Smartraveller.